Scale Up your Kickstarter Project #makerbusiness « Adafruit Industries – Makers, hackers, artists, designers and engineers! Scale Up your Kickstarter Project. …we benefitted from talking to manufacturers before we ran our Kickstarter campaign. 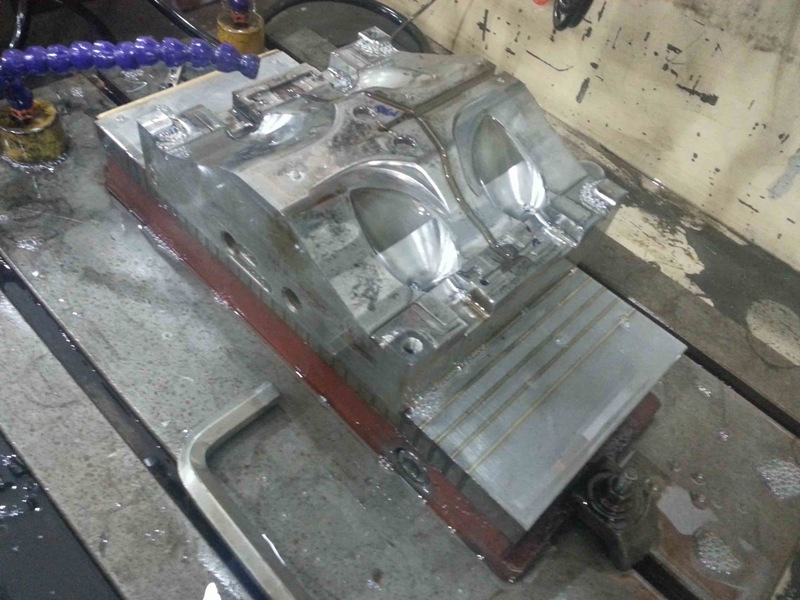 They helped us design for injection molding, which was new to us, but a very scalable manufacturing process. We were able to get tooling estimates that helped us decide both on our overall funding goal, and on our reward levels. We were able to decide these things based on a well-informed estimate of our production costs (based on an absolutely monstrous spreadsheet that we agonized over for days), not on guesses or a gut feeling of how much it ought to cost — or at least, we eliminated a large percentage of the guess-work. We set a goal that would cover non-recoverable expenses and allow us to break even on a batch of 300 Clydes. Any more than that, the unit costs only go down, and that puts us in good shape.